We have 100's of photographs of Eumundi Families and are always looking for photos to add to the collection. We are particularly interested in the 1950's to the 1990's. The changing streetscape, businesses, events, the Eumundi markets, family reunions... we are interested in them all. You can send them to us digitally or make an appointment to visit us - we can scan them on the spot, take a little information about them and hand them back. 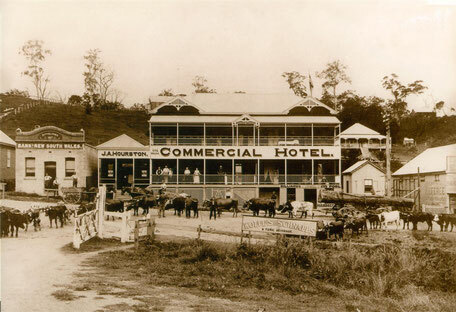 Our photographs go back to the 1880's and show the development of the town of Eumundi and the surrounding district. 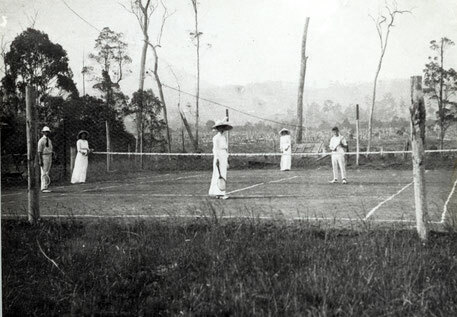 If you are related to one of our Eumundi Families or have a non commercial use in mind for our photographs we may allow you to have access to them. Students are welcome to contact us to use our photographs in assignments and projects. 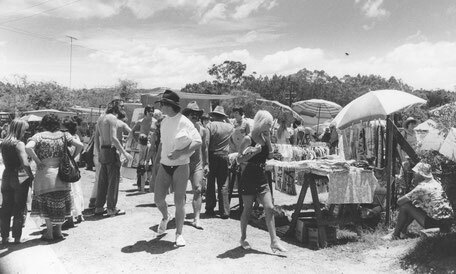 The Centre now has its emphasis in collecting contemporary photographs of events in Eumundi especially the Eumundi Markets which began in 1979. Think you may have some photographs we may be interested in adding to our collection?